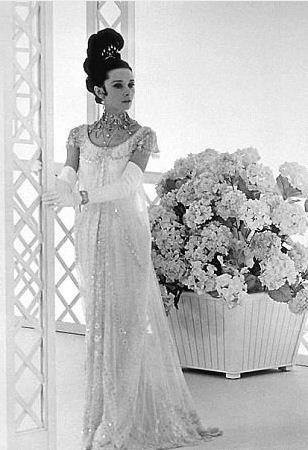 Beautiful Audrey Hepburn. Audrey Hepburn. Wallpaper and background images in the phim cổ điển club tagged: audrey hepburn image films actress fashion photo. I can't tear my eyes away!! !